Eating disorders are serious health conditions which badly affect a person’s health. Bulimia and anorexia nervosa are two of the most common problems. As well as your health, your self-esteem and personal relationships can suffer dramatically. Eating disorders severely affect your teeth and oral health. Self-induced vomiting can easily erode the tooth enamel due to stomach acids. The person may also experience tenderness of the mouth and throat and develop swollen salivary glands. 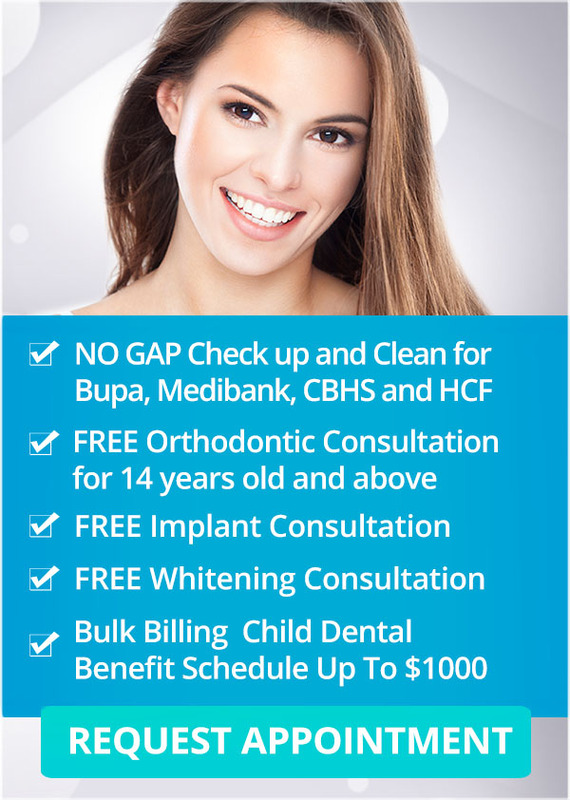 If you are suffering from eating disorder, contact your physician and your dentist at Q1 Dental in Melbourne for help.